Faydra Koenig is America’s Crisis Coach. 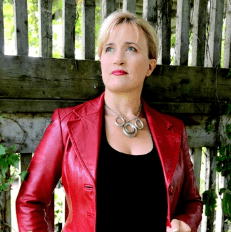 A best selling author, podcast host and entrepreneur, Faydra has made an amazing career and life out of an unexpected circumstance and life crisis. Having overcome major obstacles, Faydra helps others identify and recognize crisis, as well as equips them with the skills and tools to properly navigate and deal with their life in trying times. Listen as Faydra tells the story of becoming America’s Crisis Coach, and the events that lead her there. She talks about how she managed to turn the negative into an opportunity to help others, and how the podcast came to be. Faydra also shares some tools and tips for dealing with fear, and talks about the grief and loss cycle. And, she goes on to explain healthy and unhealthy forms of authenticity. 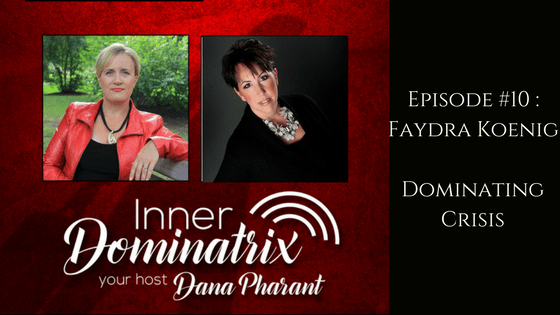 Faydra discusses the challenges that surprised her during her crisis with Dana, and how it felt to be fired from a job she loved and served so well as a result of it. Faydra talks abut the transferable skills that crisis can instill in people, and some important things people can do to help in times of struggle and suffering.